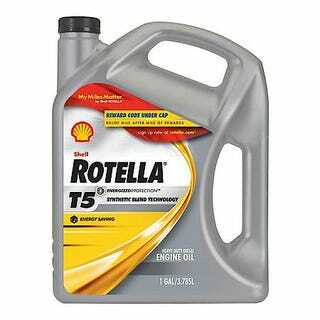 That my 1983 BMW 7-series takes 15w40 oil. Otherwise known as “diesel truck” oil. The AutoZone dude looked at me funny when I said it’s going in a BMW.